The Evil DM: This is how I roll! 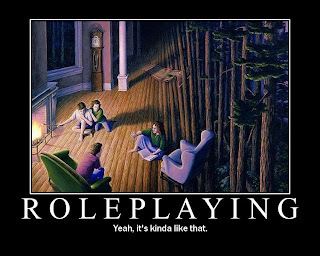 : How to get your players into some RolEplaying, instead of RolLplaying. It sounds so simply, I wish I had thought of those ideas.